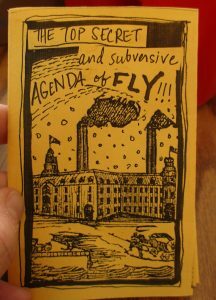 For the past 9 months I have served as interim Executive Director here at FLY Art Center. It has been a year of many transitions as we moved locations, made a brand new website, and renewed our board – adding a few new members (and I will return to the board and still be active with FLY). We had high hopes for who would fill the position and a high bar set by our previous Executive Director, Christine Bruxvoort. Our amazingly collaborative community (and maybe a little luck) brought us Laura Amtower who we feel will bring a lot to our organization. 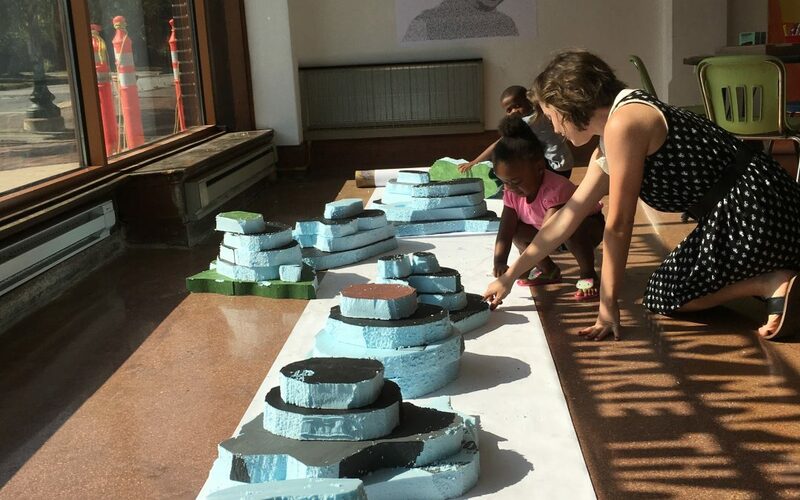 Laura, an Ypsi resident, recently completed her MFA at University of Michigan and her social art practice focuses on community engagement and youth education. We’re so excited to have Laura joining our team! A big thanks to our Program Director, Allida Warn. She has been vital in keeping things together through this year of changes. She manages to keep up on all the little details and still engage with kids and bring innovative new ideas to FLY all the time. If Sherlock Holmes has a “mind palace” to remember things, I imagine Allida with a “mind art supply cage”. With the collaboration of Laura and Allida, we’re looking forward to an innovative and exciting year with even more growth and creativity.